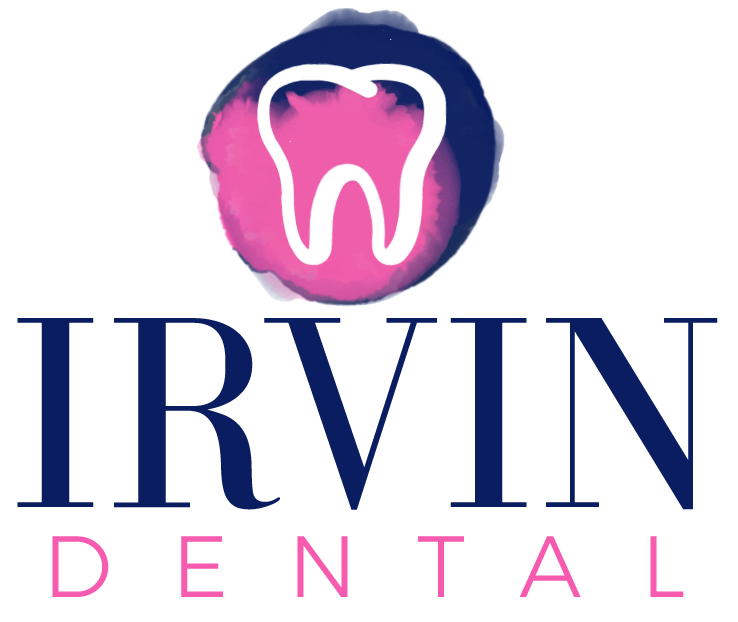 Dr. Lauren Irvin is passionate about dentistry and providing excellent dental care. She takes pride in providing a caring and relaxing environment for patients. She recently took over the practice in 2017 from Dr. Lee Bentsen and is committed to continuing the family friendly environment for years to come. 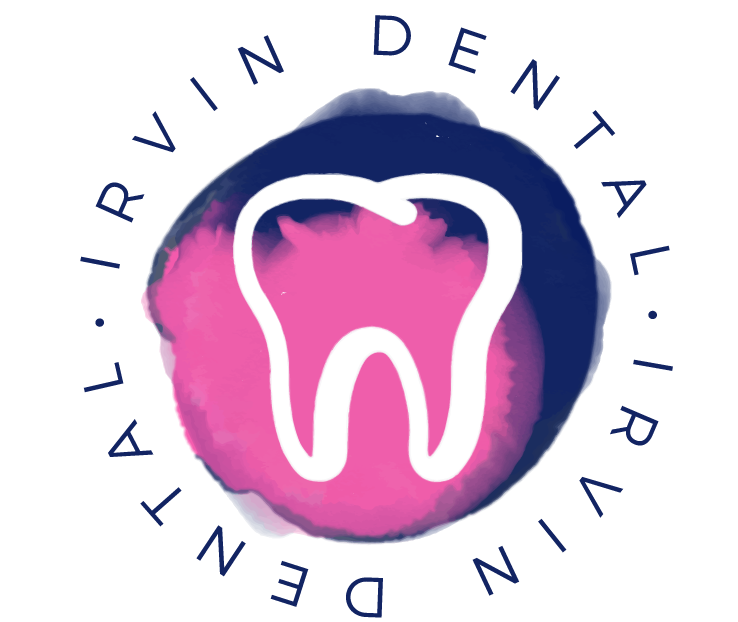 Part of Dr. Irvin’s commitment to dentistry is to attend excellent continuing education courses that keep her current with the changing dental industry. She also remains an active member in the dental community. 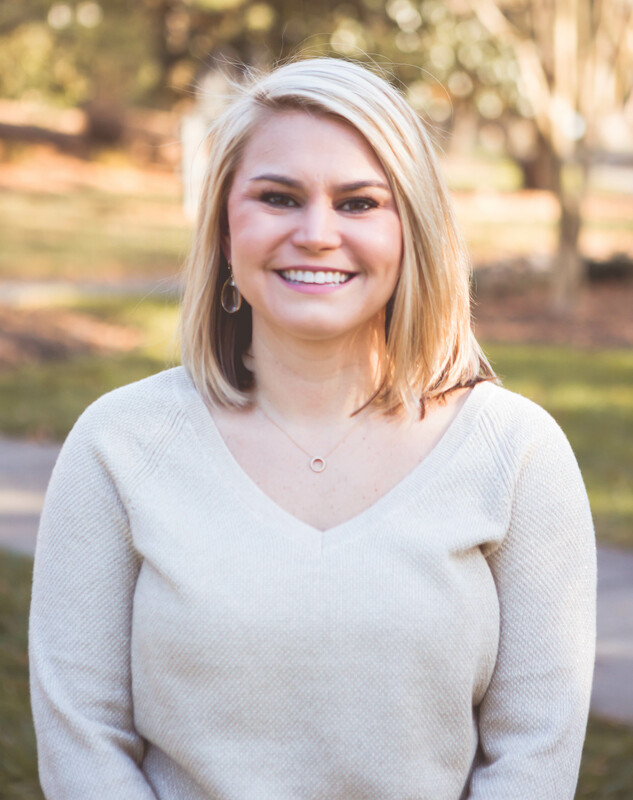 Currently, she is a board member for the Guilford County Dental Society, an active member for the North Carolina Dental Society, and an active member of the American Dental Society. Also, Dr. Irvin is very active in the community as a volunteer member of multiple volunteer organizations including Junior League of Greensboro and Elmwood Park Garden Club. Dr. Irvin grew up in Raleigh North Carolina and completed her undergraduate degree at North Carolina State University in 2008. In 2014, she received her Doctorate of Dental Surgery from the University of North Carolina Dental School. After completing her doctorate, she moved to Morehead City, NC to begin her dental career. In 2015 her and her husband Christopher Irvin moved to Greensboro to be closer to family. The Irvin family has multiple generations that are native to Greensboro, NC.